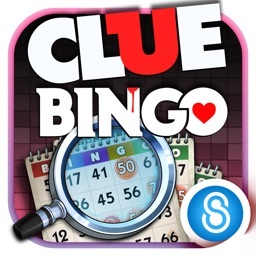 Play Bingo like never before! Compete against your friends and use unique boosts for bonus effects like free daubs, extra coins and more. Every game grants rewards to level up and unlock new rooms. Every room comes with a collectible card to fill that can earn you even more boosts. Bingo! 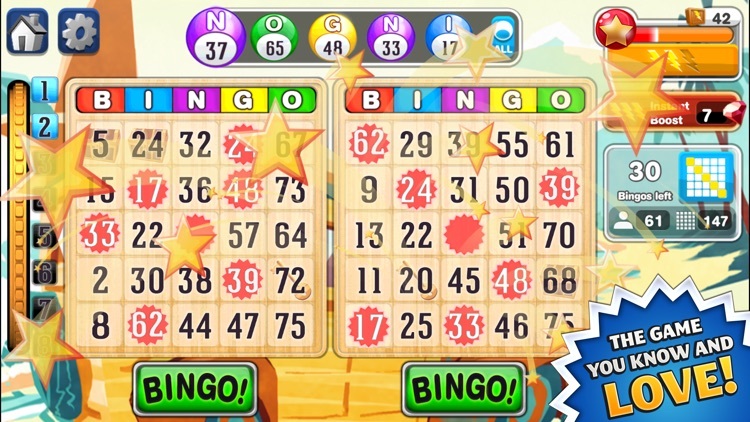 has slick controls that let you easily switch between cards, daub called numbers and call out Bingo as soon as you have it. Bingo! 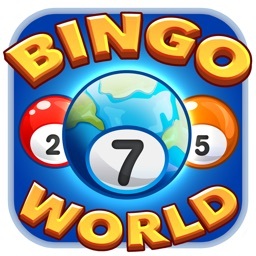 lets you use more cards than any other Bingo game. 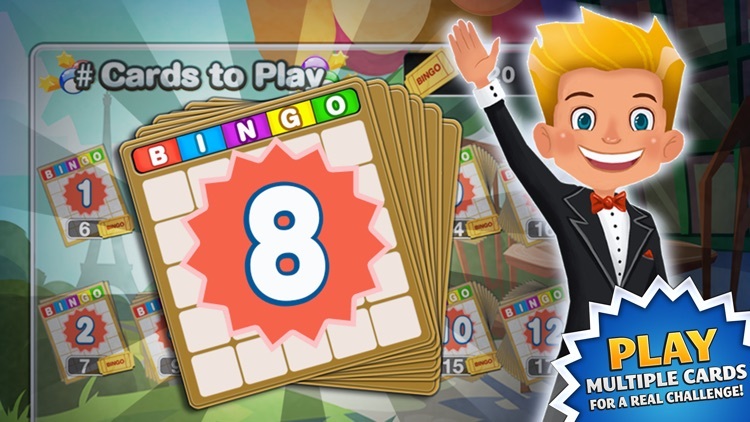 Do you have what it takes to play up to 8 (on iPhone or iPod Touch) or 12 (on iPad) cards at once? Find out now with Bingo! -PLAY with more cards than any other Bingo game for an extra challenge you can’t get anywhere else! Up to 8 cards on iPhone and iPod Touch or 12 on iPad! -WIN using unique multi-level boosts like an explosion of free daubs, revealed upcoming numbers, and added bonus spaces to your cards to gain an edge on your competition! 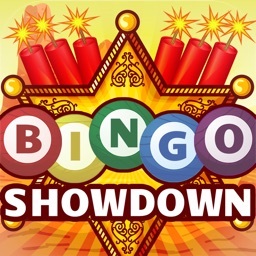 -COMPETE with friends and see who can get the most Bingos! -EARN boosts like free daubs, reveal upcoming numbers, and add bonus spaces to your cards! 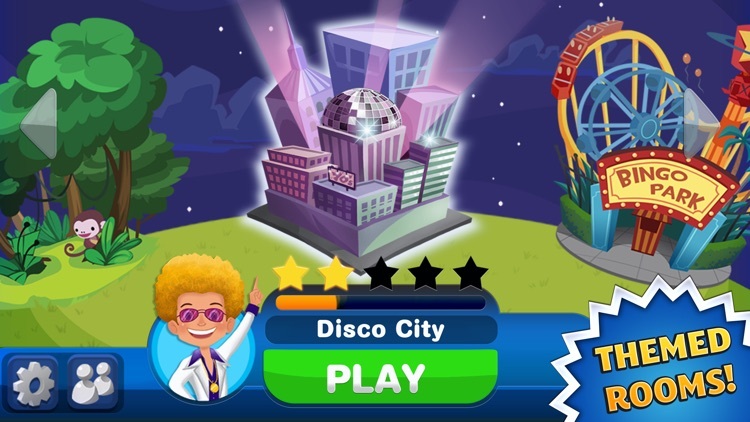 -JOIN different rooms with unique themes like the beach, a disco, and more! 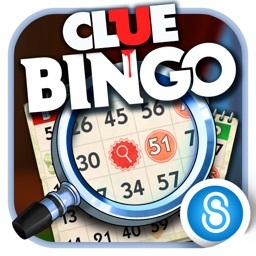 -COMPLETE fun, themed Collections in every room to get more tickets and play even more! 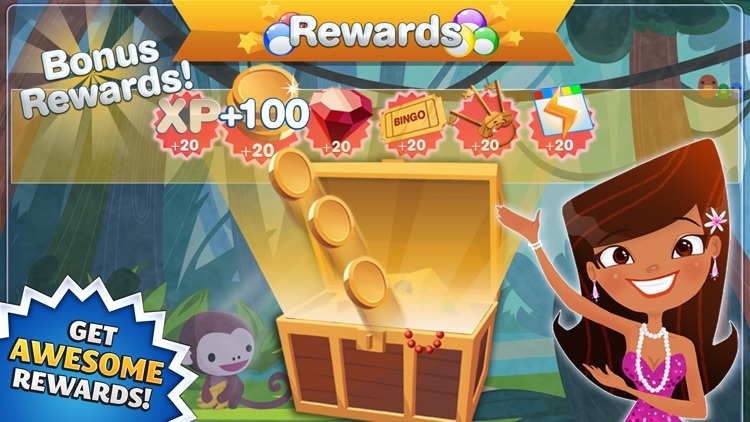 -COLLECT Treasure Chests for great rewards such as coins, extra boosts, tickets and more! Bingo! 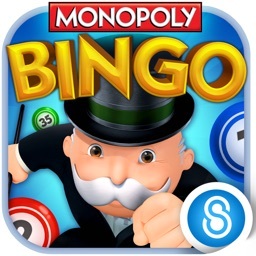 for your iPhone, iPad, or iPod Touch offers Bingo challenges in the in the App Store that you can’t find anywhere else. Please note: Your device must have an active internet connection to play. 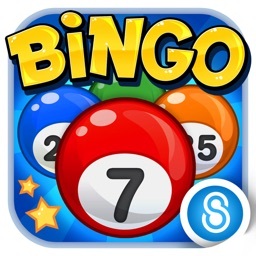 Please note that Bingo!™ is free to play, but you can purchase in-app items with real money. To delete this feature, on your device go to Settings Menu -> General -> Restrictions option. You can then simply turn off In-App Purchases under "Allowed Content". 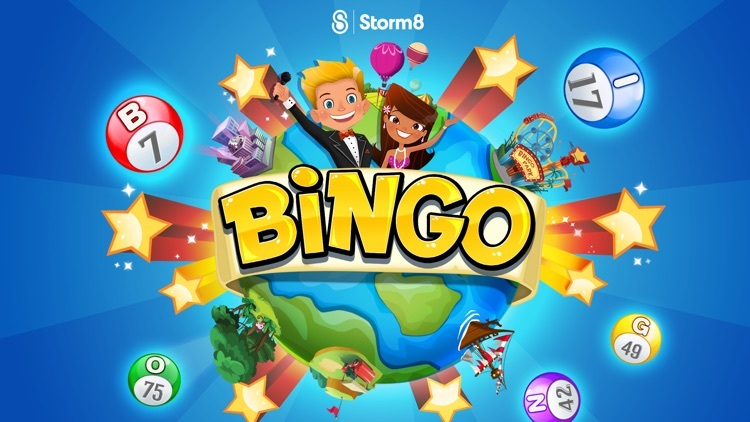 In addition, Bingo!™ may link to social media services, such as Facebook, and Storm8 Studios will have access to your information through such services.